Whether you are looking for beautiful hills and forests, wine country, cultural events, or all the happenings going on at Indiana University, we're here to help make your stay memorable. "If it's not here, chances are it doesn't exist!" This 3 story historical building is filled with everything you can imagine. 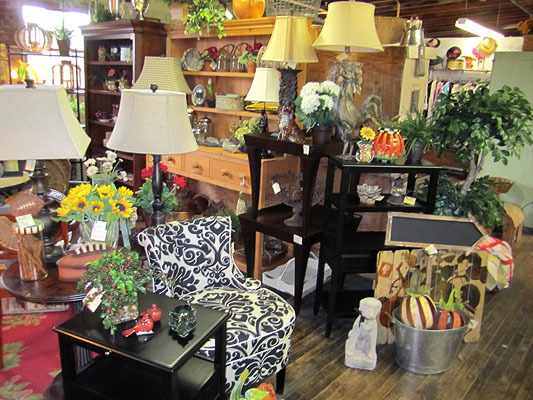 Located in the heart of Bloomington, come on a shopping trip or just enjoy a tour of this amazing place. There is always something to enjoy here. Depending on the week there could be music, film, community events, dance, lectures, kids events, comedy, etc. Check out the website for the latest events and information. "Our philosophy has always been to focus on locally grown grapes in the belief that wine is a reflection of the climate, the soil, and the people who grow the grapes." 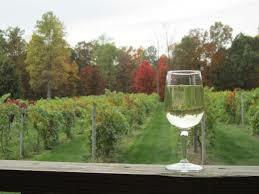 Bloomington boasts the original location of Butler Winery. Wine tasting and local made gifts and food. Open 7 days a week. 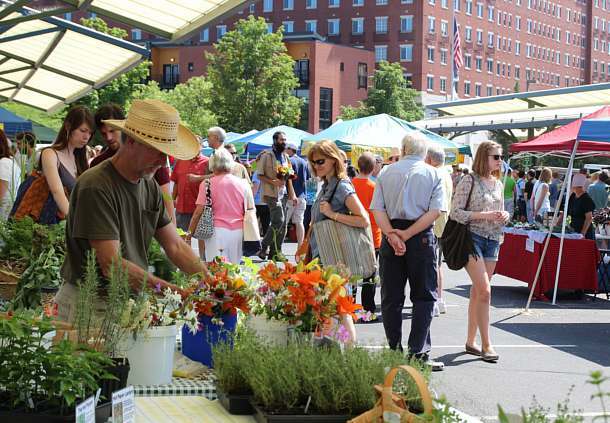 SUMMER - This seasonal market is everything you'd expect a farmers market to be: Fresh produce, handmade crafts, local cuisine, etc. Open April - November on Saturdays and June - Sept on Tuesdays. WINTER - Although located inside Harmony School this is a legit Farmers Market. Sustainable practices is the catch phrase here. Saturdays from Dec - March. 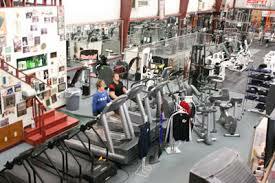 Bloomington's premiere work out and fitness center. The Ivy Tech John Waldron Arts Center houses a unique blend of artists, performers, and educators. Take art classes, catch a concert, see a play, or cruise multiple art galleries! "Wine brings people together." 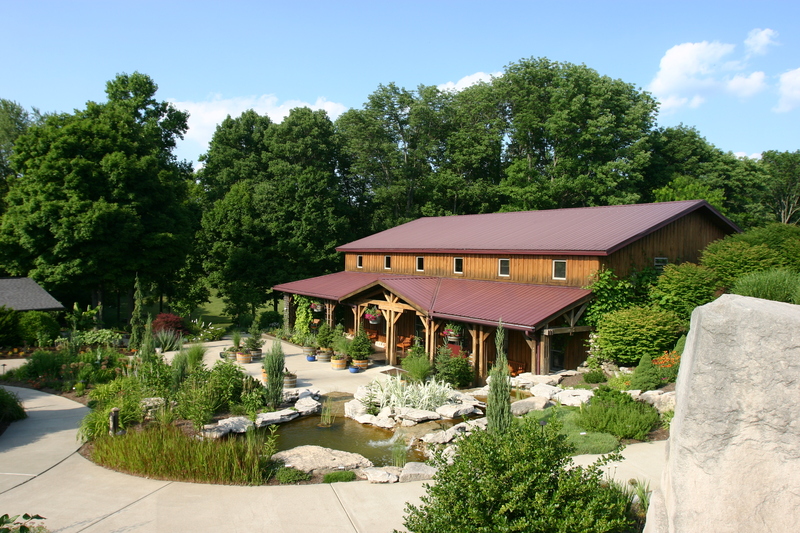 Indiana's oldest and largest winery, Oliver Winery, was rated a top 25 winery to visit in the U.S. Explore the gardens, take a picnic, or enjoy the grand patio with your favorite people and wine. 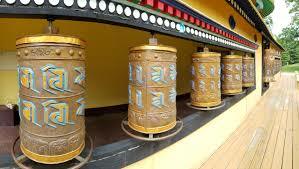 This is the place to be enlightened. Stop for yoga on Staruday in the cultural building or try out teaching/meditation on Wednesday in the Temple. On Sundays you can also attend the recitaion or lecture at the Temple. Don't miss out on the cool gift shop. 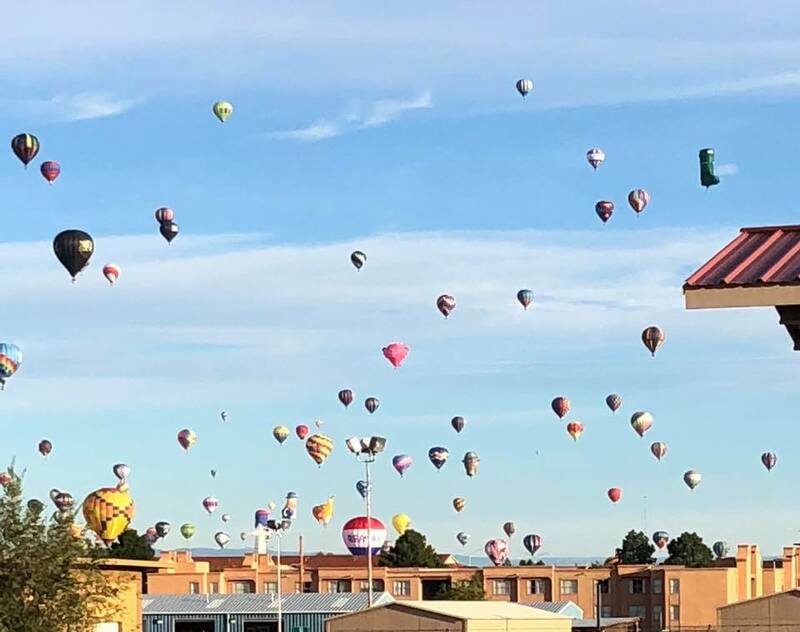 "Join us for the ride of your life..." Make the most memorable trip by booking a flight in a hot air balloon! Flights are usually scheduled for Saturday and Sunday in the early morning and afternoon based on the season and weather. 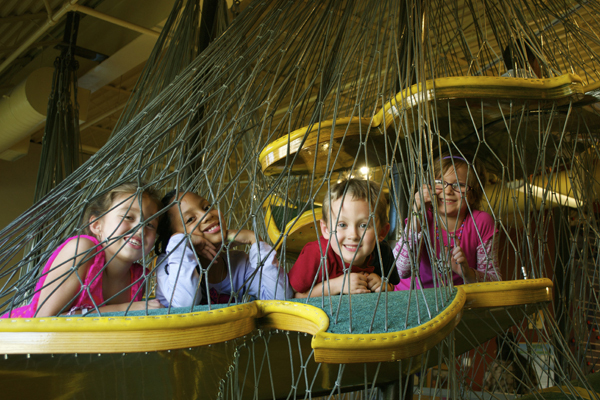 If you have children with you, the Wonderlab in downtown Bloomington is a must. It’s a treasure and a place truly full of wonder even for adults. Closed Mondays. 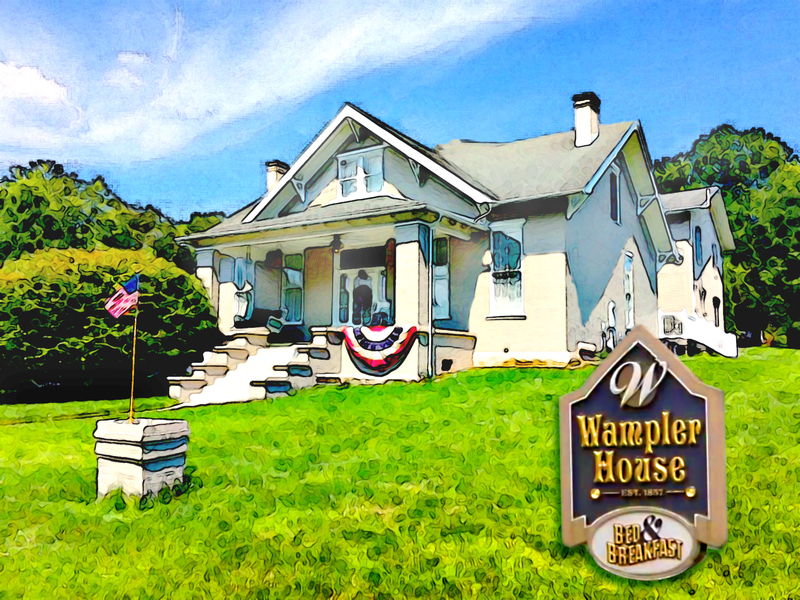 The Wampler House Bed and Breakfast is conveniently located just 3.7 miles away from the Indiana University campus in Bloomington. We provide an excellent solution for lodging near the Indiana University, whether you are a prospective student, parents visiting students, or visiting on business. Confirm dates, check for art or entertainment events happening during your stay, or perhaps any athletic or special sports events, or student activities. Indiana University Auditorium is one of the premier cultural centers of the Midwest. Opening its doors in 1941, the Auditorium season consisted primarily of classical concerts with ticket prices costing about one dollar. 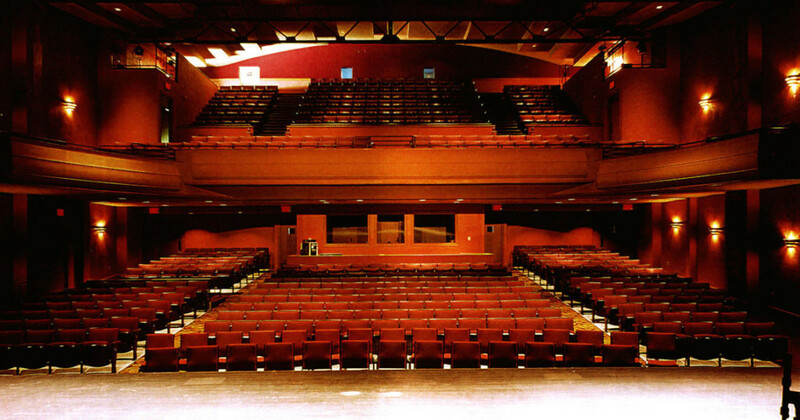 Today, the Auditorium remains the primary gathering place for community ceremonies, lectures, and a wide range of performing arts and world-class touring entertainment. One of the grandest performance venues in the United States, the Musical Arts Center seats 1,460 and features acoustical design and technical capabilities that are among the best in the US. Regularly compared to the Metropolitan Opera in New York City, the main stage is 90 feet wide by 60 feet deep. The backstage area occupies more than half the building and provides a state-of-the art theater space for technical work. In January 2002, IU opened the Lee Norvelle Theatre and Drama Center on the Bloomington campus, adjacent to the old Theatre Building. The building is beautifully designed, and provides state-of-the-art technology, expansive and well-planned workshops, spacious directing and acting studios, and two vital, new performance spaces. 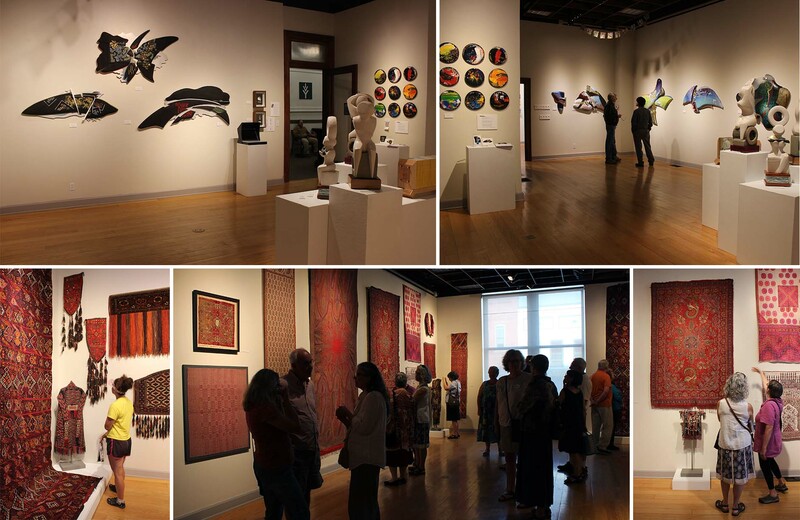 No matter what your perspective, you can experience art from all angles at the Indiana University Art Museum. From world-renowned architect I.M. Pei's soaring triangular atrium, to galleries filled with extraordinary works of art from all corners of the globe, the IU Art Museum will engage, stimulate, and satisfy your curiosity about the worlds of art." This isn't quite a home away from home. It's even better! There is no end to all the things to do with truly something for everyone. Check out VISIT BLOOMINGTON for additional suggestions.